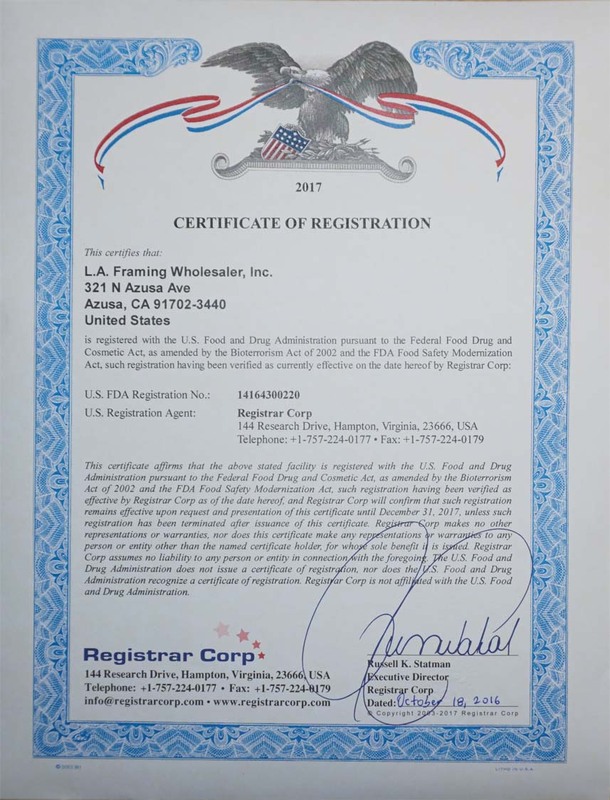 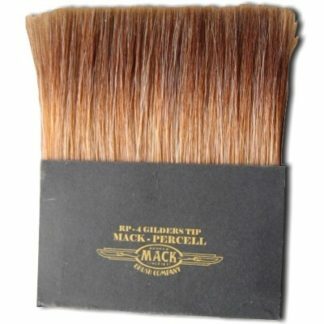 Gilder's Tip RP-4 - L.A. Gold Leaf Wholesaler U.S. 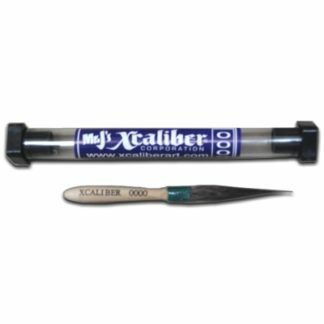 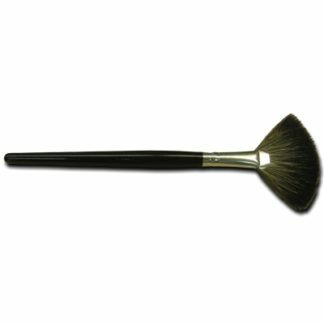 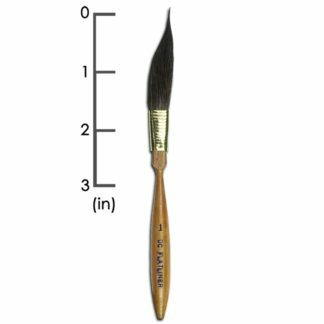 This brush was designed for beginners wanting to try genuine gold or silver leaf gilding with loose leaf in reverse for signage art, decoration and much more. 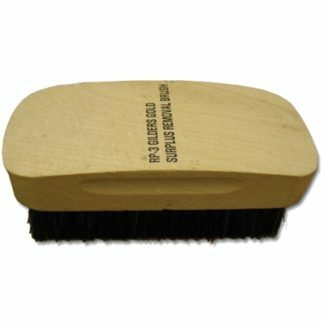 The handle is made from plastic so as not to be damaged by water. 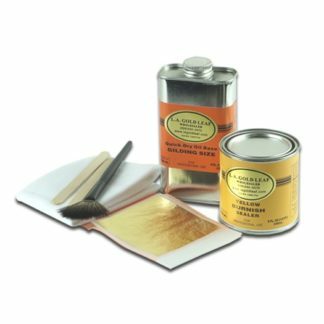 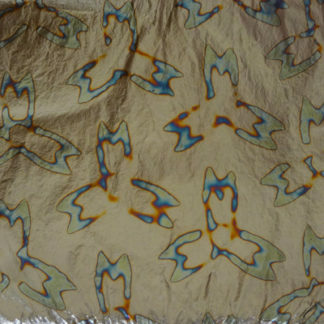 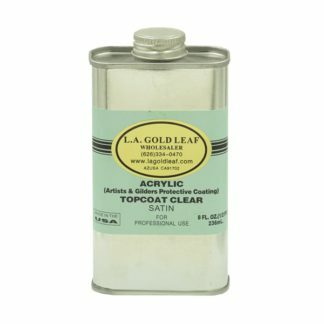 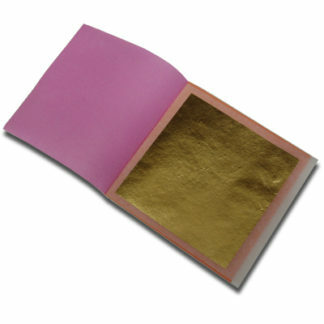 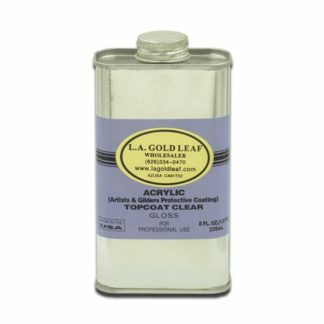 Great to use with precious metals such as gold, silver and Palladium Loose Leaf.